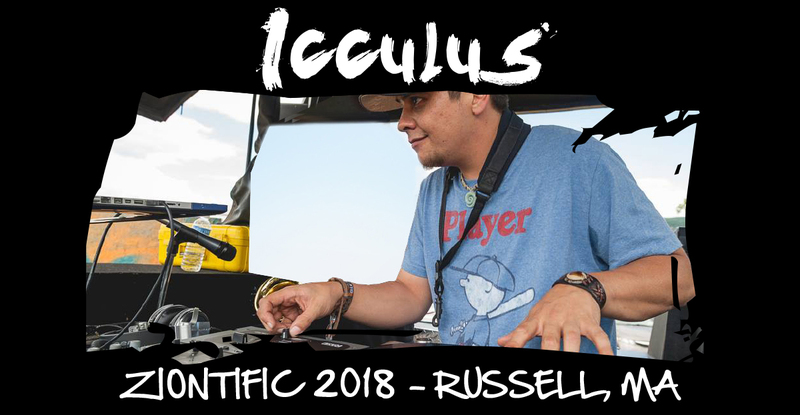 Icculus has been Dj’ing for more than a decade. Not just your average DJ. There is never a dull moment during the musical journey he takes you on! His love for all music styles shines bright with sets containing breaks, dubstep, ghetto funk, electro, glitch hop, along with rock, reggae and rap. 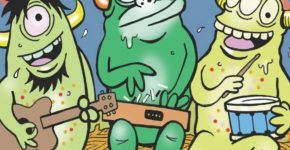 Check out this genre bending bass set with sounds and remixes by the likes of Jimi Hendrix, Sublime, Pink Floyd, Bob Marley, Kool & the Gang, The Beatles, along with Pretty Lights, Z-Trip, the Nextmen, Funkanomics, Minnesota.